Back to School expenses can add up! 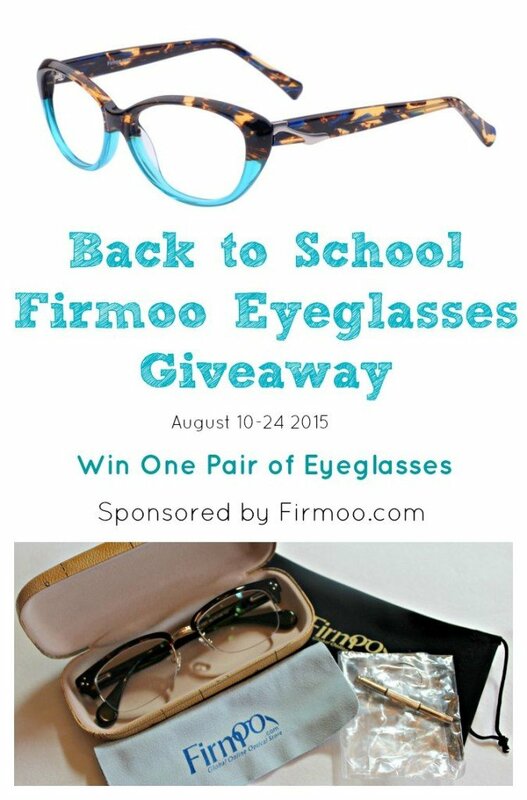 Enter to win the Firmoo Eyeglasses Giveaway! I’m excited to be teaming up with Shirley at Intelligent Domestications to giveaway a free pair of glasses. Back to School time involves so many expenses, so why not save the expense of new glasses and enter to win a free pair! 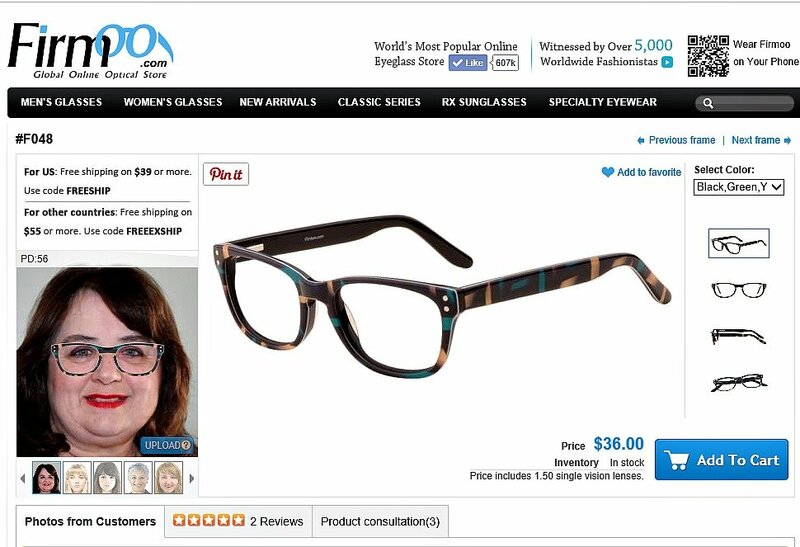 Firmoo is the world’s most popular online eyeglass store! Bifocals, Progressives, Readers, Sunglasses, Goggles, Nerd glasses, Designer glasses, classic and more to choose from. You will find your choice of frames and your choice of materials including metal, titanium, plastic and many more. 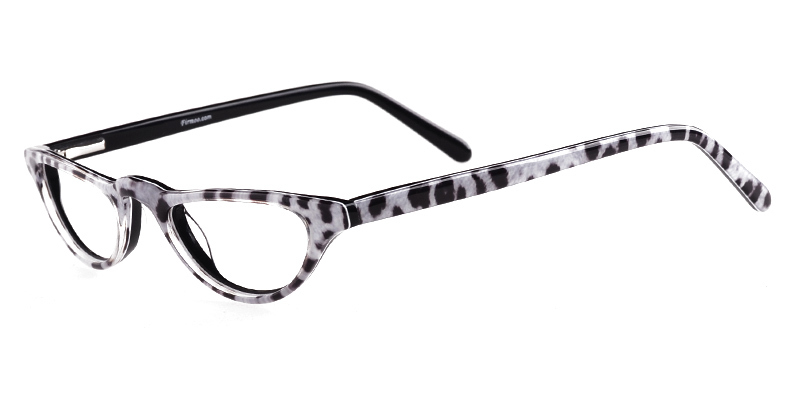 Firmoo eyeglasses are very affordable which is perfect for any budget! I love the way you can ‘try them on’, don’t you! Ordering eyeglasses online is really easy. Go HERE to read a review from Shirley at Intelligent Domestications when she received a pair of prescriptions eyeglasses from Firmoo recently. The giveaway winner will pick out any pair of glasses from Firmoo.com on this page with FREE SHIPPING to the U.S. Glasses include the frames, standard 1.50 index single vision lenses. Upgraded lenses and add-ons will be charged for an extra fee. The winner will receive a code to redeem at checkout. Head on over to the Firmoo.com site and browse around. Be sure to visit this page to pick out which pair of eyeglasses you would like to win! I really like these #FRM8823 in black purple. I like these FRM8823 . I love the #DBSN62169 pair! I love the #YSL2101 glasses.